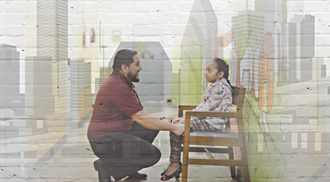 Become a corporate supporter of Vecino Health Centers and you’ll be helping to create a healthy future for our city, our community and our neighborhoods. Vecino is a trusted partner to many organizations and local institutions with a history of operational excellence necessary to make lasting improvements to Houston’s health care landscape. We’re here to help Houston shine. Join our movement. Learn more about our corporate programs by contacting Cary Duval, Development Director at 713-343-5510 or cduval@vecinohealthcenters.org.